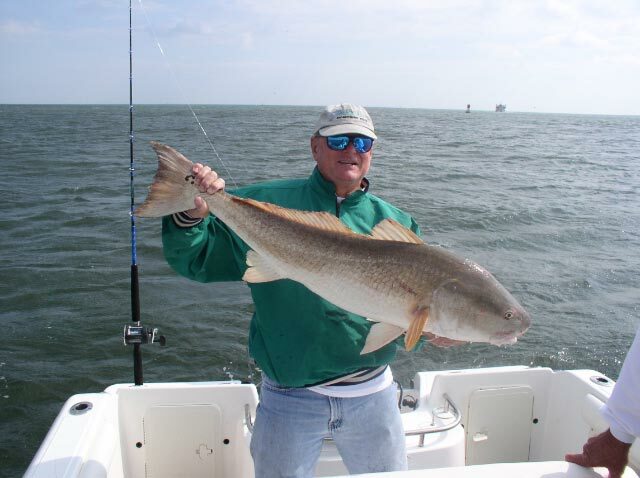 Join Captain Henry Taylor with Kat-Man-Tay Tours the Best Inshore and Offshore Charter Fishing in Jacksonville, Florida! 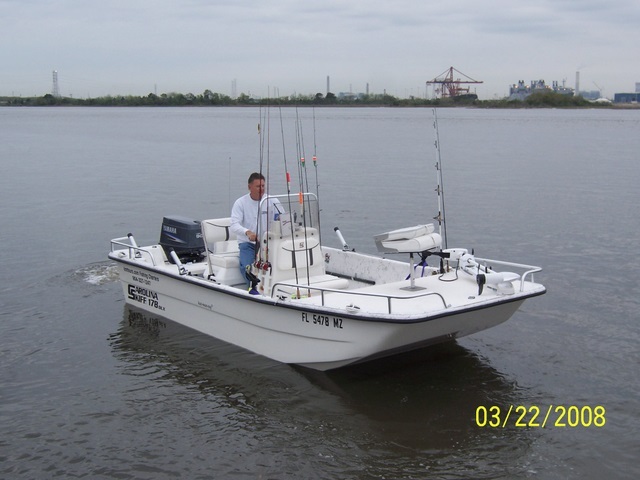 Kat-Man-Tayl Tours adventures include 1-4 person inshore fishing charters through tidal marsh creeks, intracoastal waterways and the St. Johns River and 1-4 person offshore fishing charters over local wrecks, reefs, and blue water ledge trips off the coasts of Jacksonville, Florida. 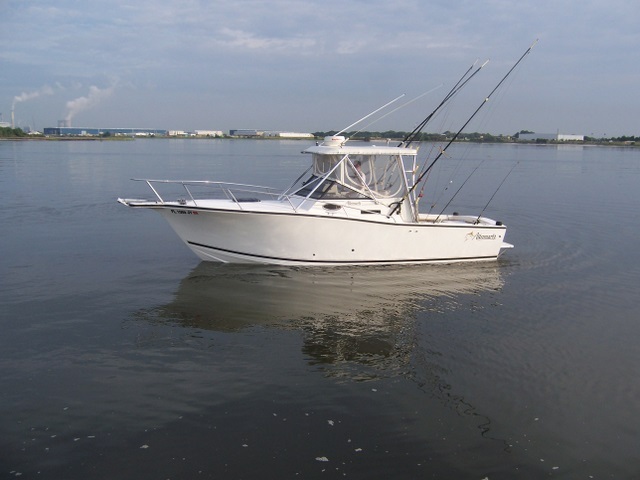 In addition to inshore and offshore fishing charters, join us on day cruises to Fernandina Beach, St. Augustine, tours through Jacksonville, or a scenic sunset cruise. 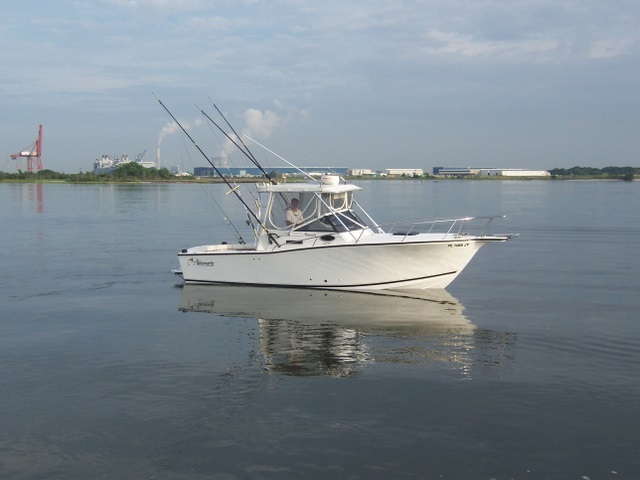 Also available – Day cruises to the Jacksonville Jaguars home games & Florida-George game! Kat-Man-Tay Tours always guarantees a good time! Click here for information on adventures in Jacksonville with Kat-Man-Tay Tours! Book a Charter Online Today!